At Mano a Mano, we view our partners as some of our greatest assets. Through collaboration, Mano a Mano and our partners are able to better and more comprehensively serve community members. Partnerships come in many different forms and while Mano a Mano has a working relationship with government and non-profit service agencies across Lake County, we have a particularly important programmatic relationship with the partners listed below. We thank our partners for their collaboration and commitment to high quality services! A Safe Place: Serving all of Lake County, A Safe Place is our County's most comprehensive service provider for individuals and families experiencing domestic violence. In addition to coordinating referrals between Mano a Mano and A Safe Place, our teams also collaborate on professional development trainings and other programmatic elements. In 2016, A Safe Place and Mano a Mano began a partnership under ASP's Paloma Program, which is focused on supporting Spanish-speaking survivors of domestic violence. ASP offers regular Spanish-language group therapy sessions in conjunction with Mano a Mano, expanding essential services for survivors into western Lake County. Community Activism Law Alliance (CALA): Since 2016, Mano a Mano and CALA have partnered to bring more immigration legal services to immigrants in Lake County. Facing a shortage of affordable and reliable immigration attorneys in our community, Mano a Mano invited CALA to co-locate in our Round Lake and Zion office to offer much needed legal support on complex immigration matters. CALA provides legal services for: complex naturalization cases, U-Visas, T-visas, VAWA self-petitions, deportation (removal) defense, asylum, and family-based petitions. To receive a consultation with CALA, please call Mano a Mano for a legal screening at 847-201-1521. 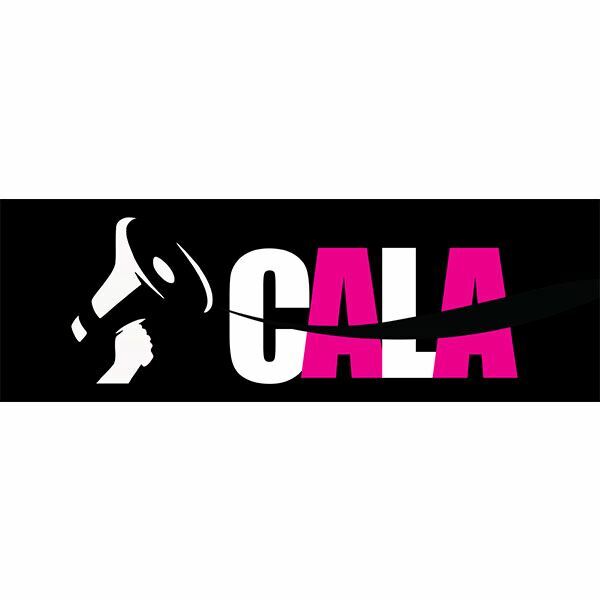 CALA also has a free legal help line 872-267-2252 for immediate assistance. 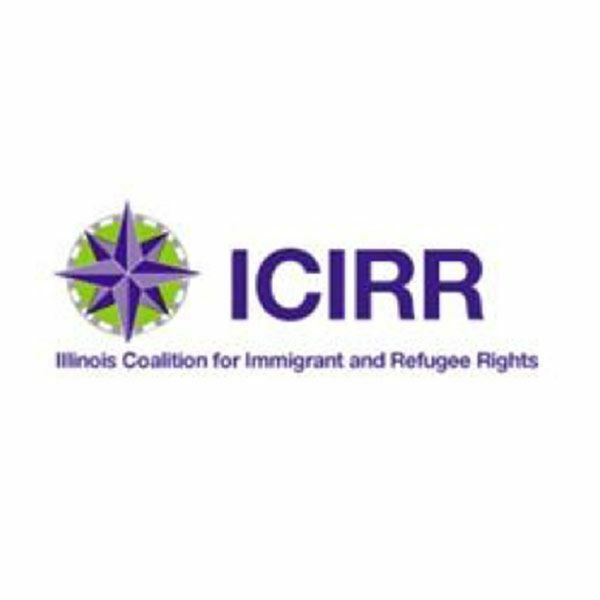 Illinois Coalition of Immigrant and Refugee Rights: Mano a Mano is a member of the ICIRR coalition, a state-wide organization whose mission is focused on promoting the rights of immigrants and refugees to full and equal participation in the civic, cultural, social, and political life of our diverse society. Together with dozens of other immigrant-based organizations, Mano a Mano and ICIRR provide important health and human services to immigrant families across the state and advocate for immigrant-friendly and fair policies at the local, state, and federal levels. 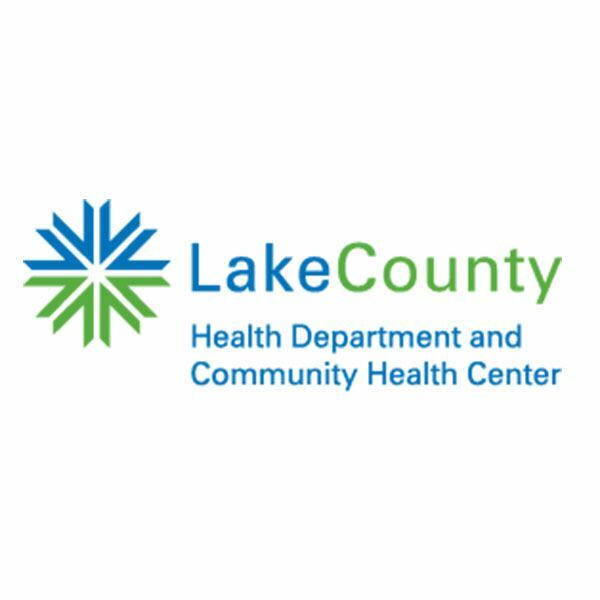 Lake County Health Department and Community Health Center: LCHD and Mano a Mano have a long history of partnering together to provide comprehensive health services to immigrant families in Lake County. We have a two-way referral process across all of each agency's programs. Mano a Mano provides health literacy and navigation support in Spanish at LCHD clinics and LCHD often provides clinical knowledge to train our health staff and community members. Mano a Mano leadership has served in different advisory capacities at the LCHD, including as a steering member of the Live Well, Lake County Steering Committee. We also worked closely to establish the County's first school-based health center at the Round Lake High School. Finally, a Mano a Mano health case manager takes appointments at the Highland Park Clinic. 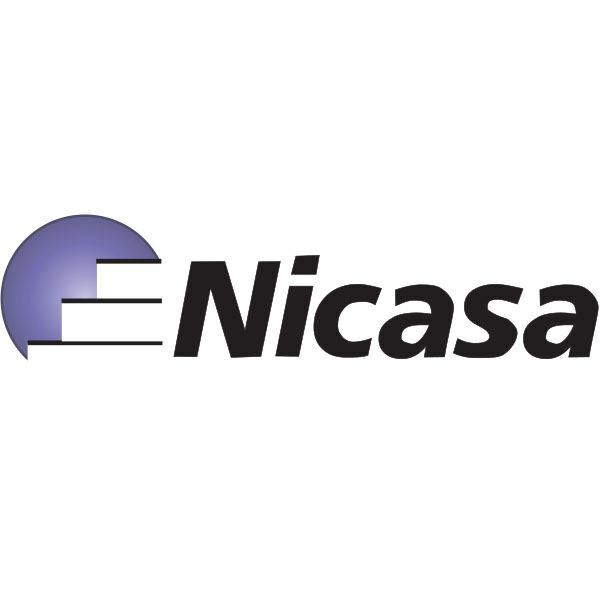 NICASA Behavioral Health Services: NICASA and Mano a Mano have served the Round Lake Area for decades, as the only two comprehensive service providers in western Lake County. NICASA staff regularly lend their expertise and provide mental health resources to Mano a Mano staff and community members. We have a two-way referral process and have worked closely on many Round Lake Area initiatives including the establishment of the Round Lake High School Health and Wellness Center. NICASA CEO Bruce Johnson was one of the founders of Mano a Mano and is a current board member. Rosalind Franklin University of Medicine and Science: Located in North Chicago, RFUMS academic programs are highly involved in local community health initiatives. RFUMS and Mano a Mano have worked together for years in building health literacy in Lake County. RFUMS provides technical assistance to Mano a Mano's health team by providing training to staff members, volunteers, and community members. 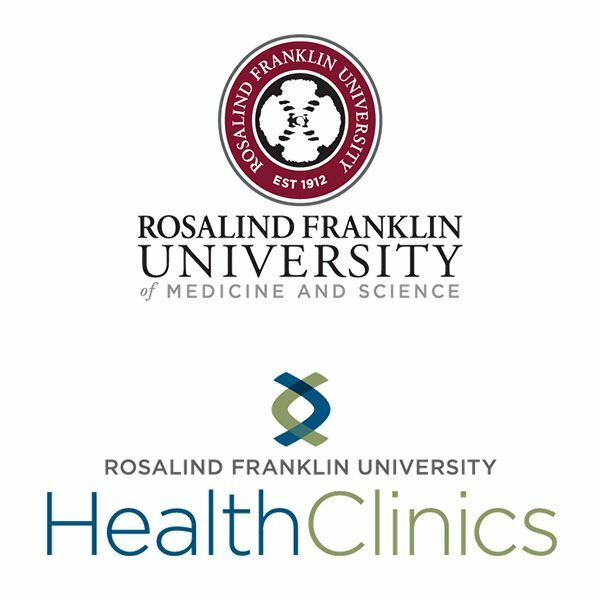 Rosalind Franklin University Health Clinics: On the clinical side, Rosalind Franklin's Health Clinics' Community Care Connection brings free health screenings, immunizations, and other clinical resources to Mano a Mano once a month. The Community Care Connection team also collaborates with Mano a Mano's community health workers by providing clinical pre/post tests for our health literacy sessions- clinically measuring the impact of our program on health outcomes. Round Lake Area Library: Since its inception, Mano a Mano has worked very closely with the Round Lake Area Library to provide educational programming and information about resources available in the Round Lake area to the community. The Library regularly hosts Mano a Mano for events and educational seminars, supports us on program outreach, and works with us to expanding programming in the Round Lake Area. 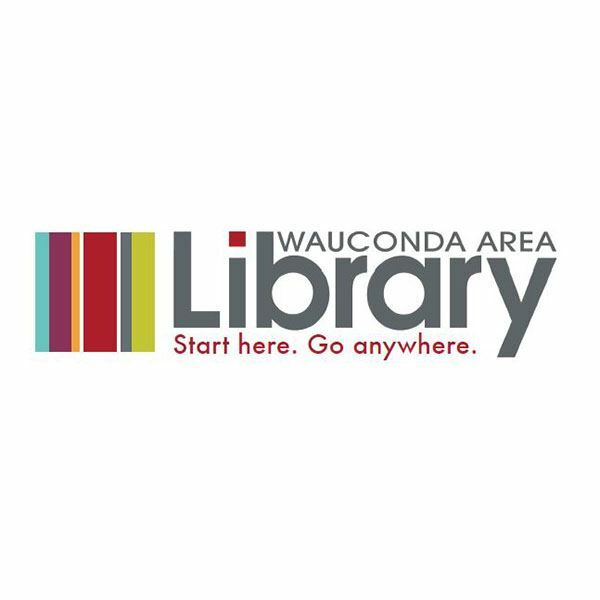 Wauconda Area Library: Since 2016, Mano a Mano and the Wauconda Area Library have worked together to bring health case management and immigration education and outreach to the Wauconda community. A Mano a Mano case manager sees clients every week at the library by appointment and Mano a Mano volunteers offer regular Citizenship classes at the library in the evenings. Mano a Mano and the Library have also partnered to provide other special services such as kindergarten camps and immigration policy and application workshops to the community. 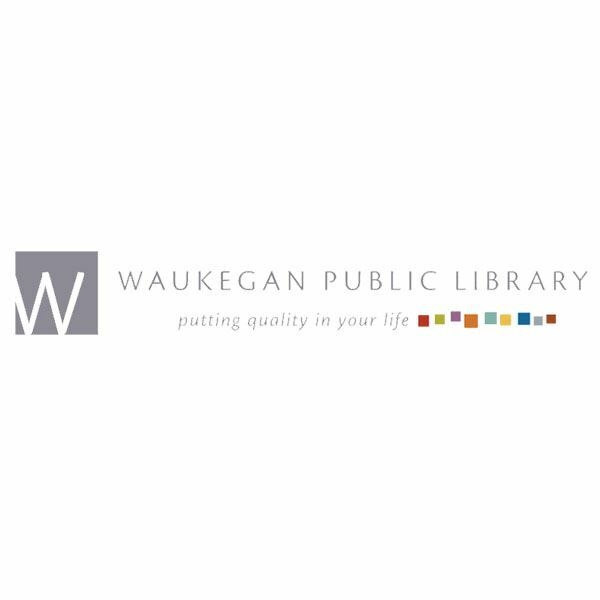 Waukegan Public Library: Mano a Mano and WPL work together closely on health education and immigration programming. In the past, Mano a Mano co-located in the library to offer health case management services to community members in Waukegan and surrounding areas. 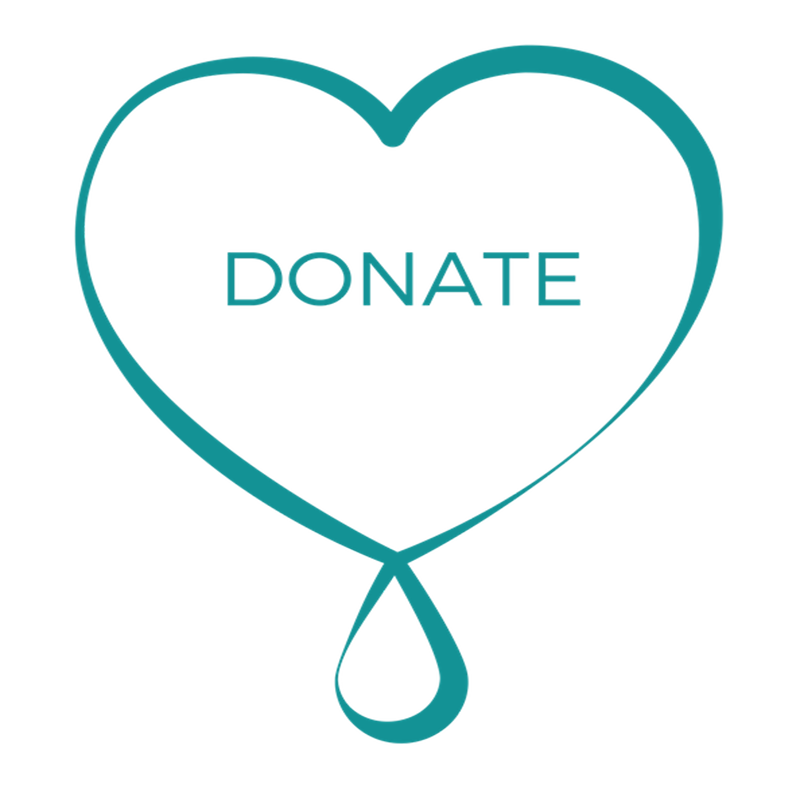 The two organizations regularly collaborate on immigration education and outreach and health outreach. Mano a Mano and WPL also co-coordinate the Lake County Community Health Worker Partnership, educating community health workers from across Lake County on the most pressing health issues facing our community. 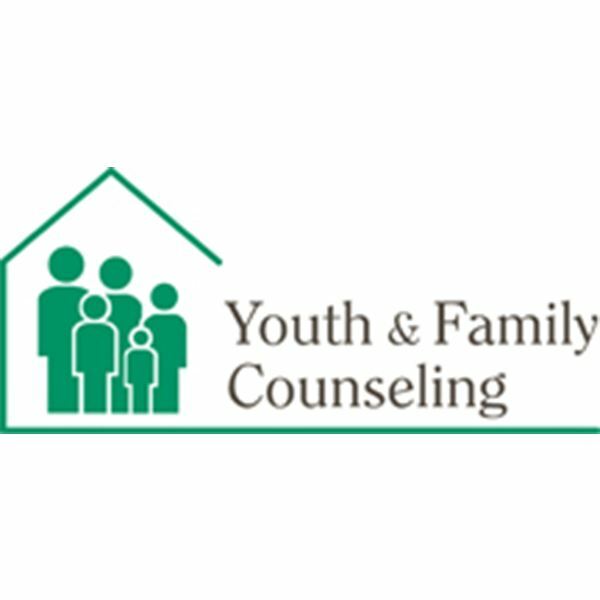 Youth and Family Counseling: Starting in 2017, Youth and Family Counseling of Libertyville provides mental services and counseling from Mano a Mano's Round Lake office on a weekly basis. Youth and Family Counseling provides individual, couples, and family therapy in English and Spanish. They accept Medicaid and have a sliding scale for uninsured community members. For more information or to schedule an appointment, please call Youth and Family Counseling, 847-367-5991.